A. Mehdi Riazi is Professor in the Department of Linguistics at Macquarie University, Sydney. Writing quality and professional research proposals is an indispensable part of the research process. A well-written proposal guarantees successful award winning or admission into a higher degree research program. In some Research Methods Courses students are presented with some basic and preliminary knowledge and skills to write a research proposal. However, writing quality and professional research proposals require higher levels of expertise and therefore specific guidelines. This book takes proposal writers through certain steps that can guarantee quality proposals. Each of the chapters in the book focuses on a significant aspect of proposal writing. 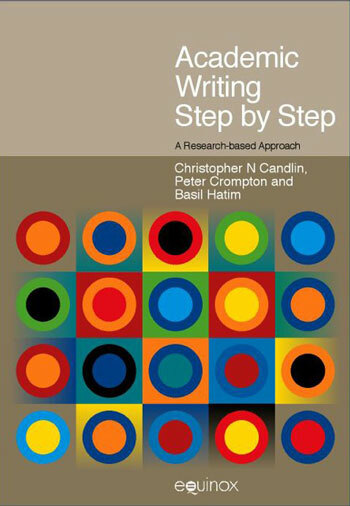 The first two chapters discuss the research process and how a research proposal may be structured. Building up on the current literature and identifying gaps is a critical step in defining new research projects. Chapter 3 covers major issues related to situating research questions within the context of relevant literature and how to approach and structure a literature review in research proposals. Chapter 4 elaborates on how to formulate research questions and/or research hypotheses. The distinction between research questions and research hypotheses is delineated in Chapter 4 and writing appropriate research questions or hypotheses are linked to theories and research paradigms. 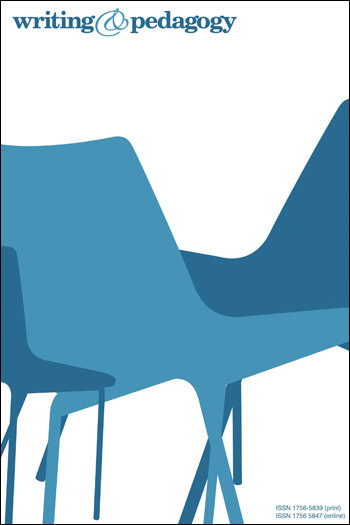 Chapter 5 attends to the crafting of research proposals and addresses other significant issues such as audience, tone and style of writing, citing other works, revising and editing, and observing rules of submission. Chapter 6 covers issues of making coherent arguments, building on authority but adding one’s perspective as an interplay of voices. Chapter 7 outlines choosing an appropriate methodology while Chapter 8 discusses choosing appropriate supervisors and developing effective relationships with them. The role of ethics in research and thinking of ethical issues from the early stages of writing proposals are elaborated on in Chapter 9. Filling out forms for ethics committees and responding to queries from ethic committee members are also discussed in this chapter. The final chapter of the book, Chapter 10, discusses writing research proposals within the larger context of research grants. Three major issues of preparation, writing, and submitting of research grants are discussed in this chapter. Each chapter of the book ends with a set of reflective learning tasks which enable readers to reflect on the content of each chapter as relates to their own research project. The book also includes three appendices which include three sample proposals with three research orientations, namely, quantitative, qualitative and mixed methods; a sample of an ethics form with commentaries on each section of the form; and a sample of a grant application form with added commentary in each section.